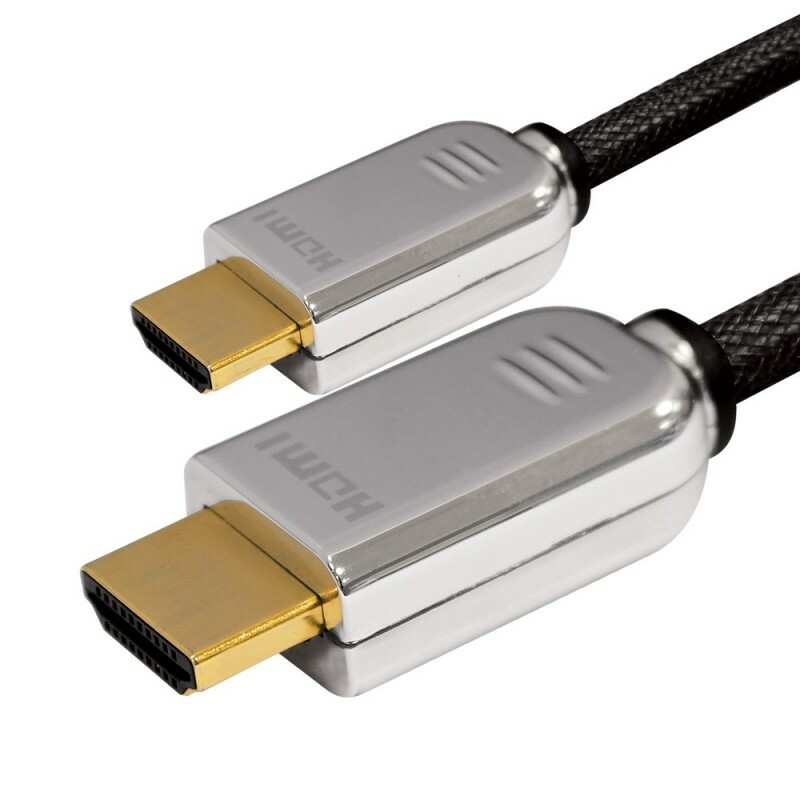 The MC5000BBR Braided HDMI Cable brings gold plated ends and a reliable signal. It supports up to 4K content with today’s HDMI 2.0a standard. Experience crystal clear image and enjoy your favorite movies with this high quality cable.